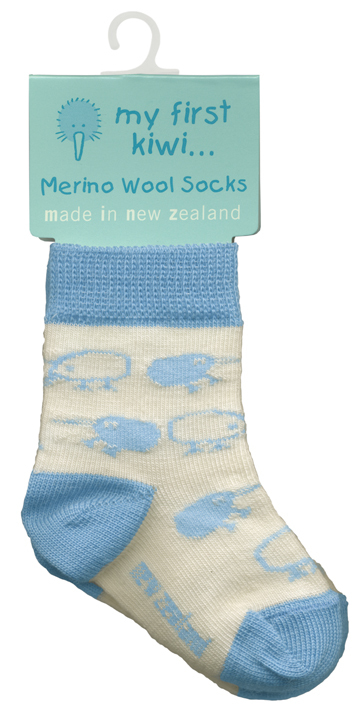 New Zealand Made Infants cotton and merino wool socks. 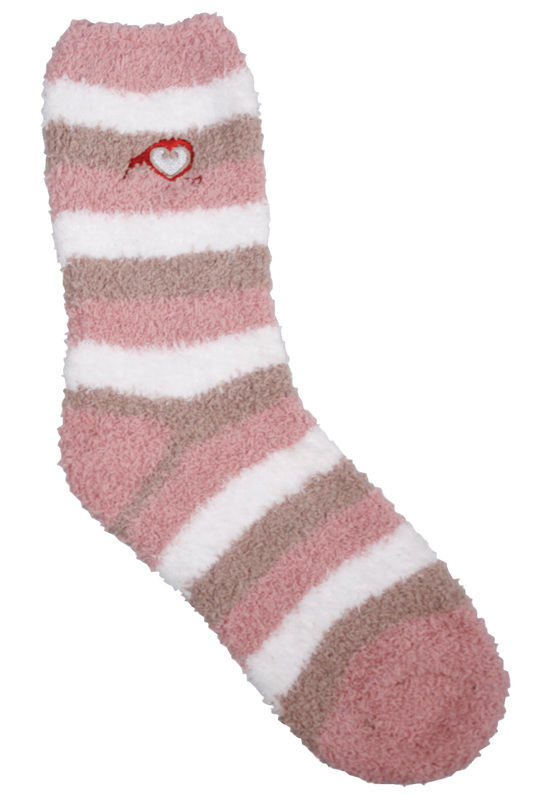 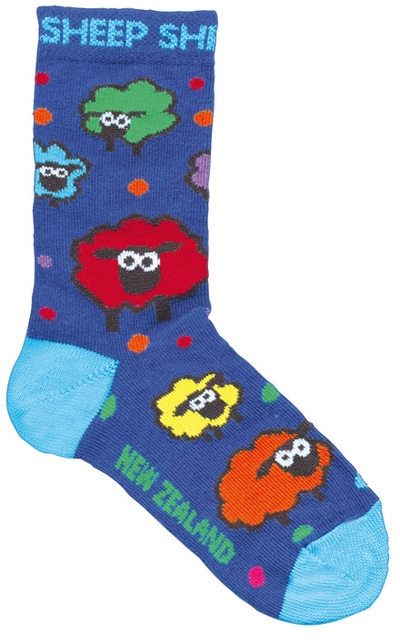 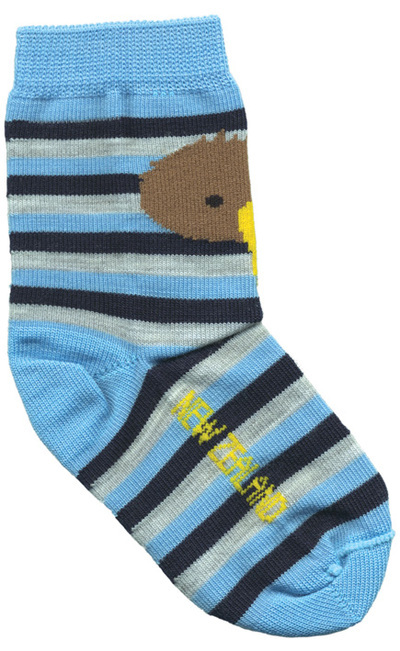 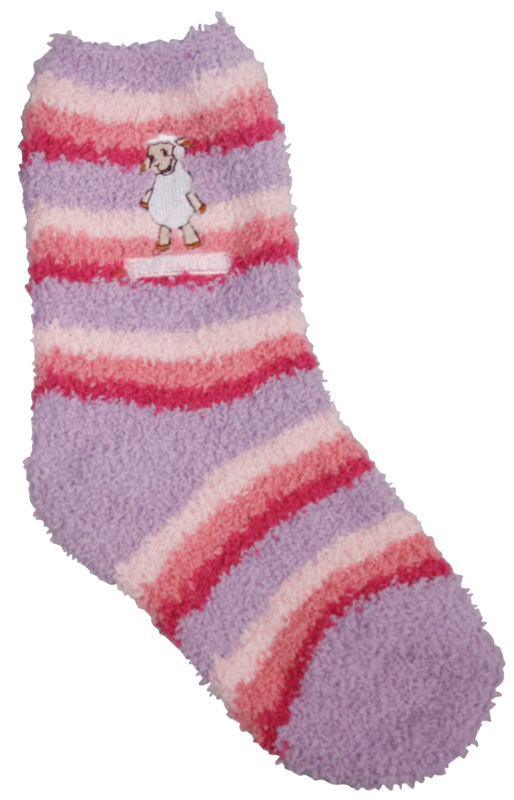 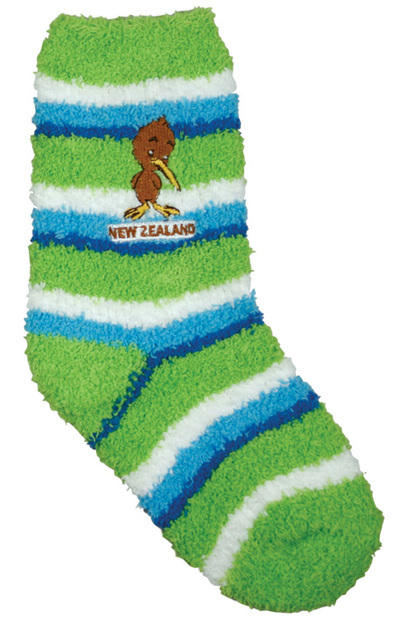 New Zealand made children's cotton and merino wool socks, and also imported polyester cozy socks. 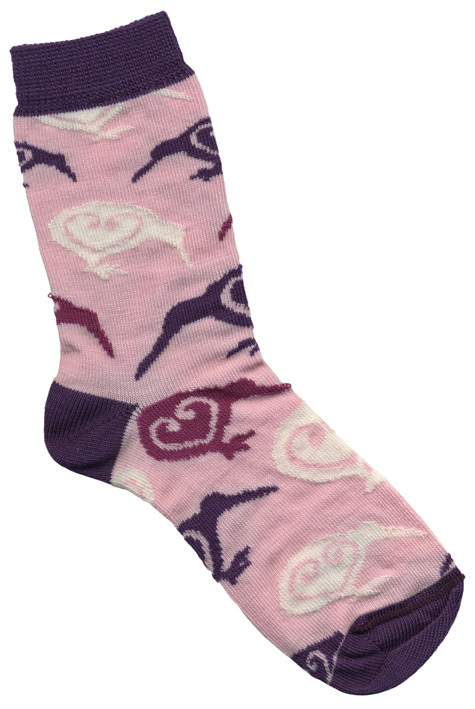 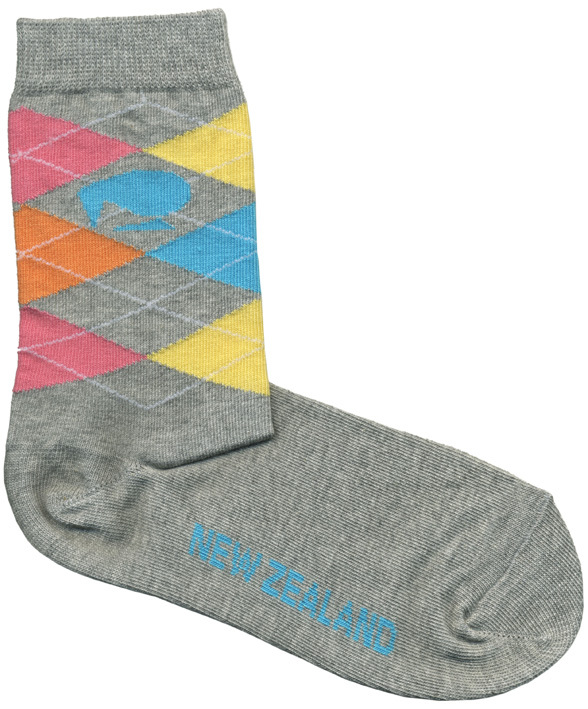 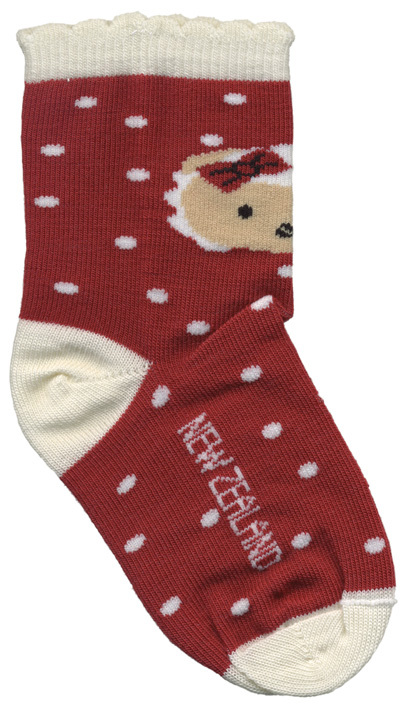 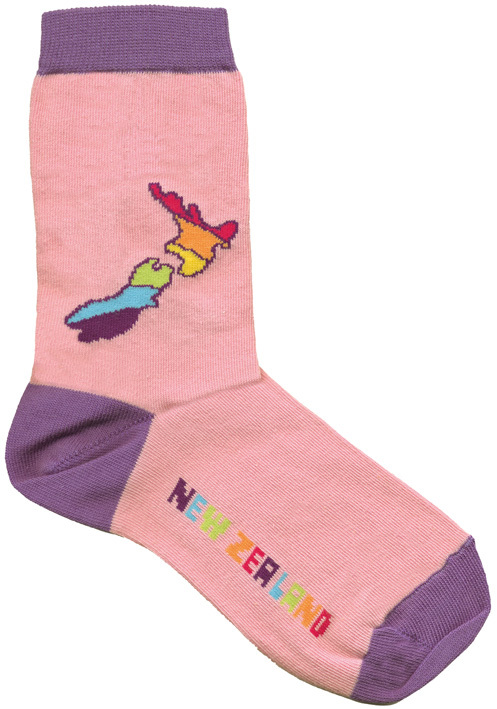 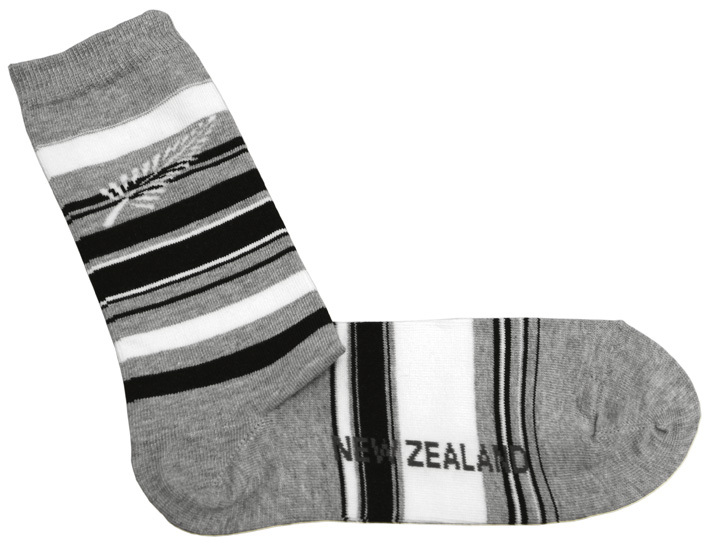 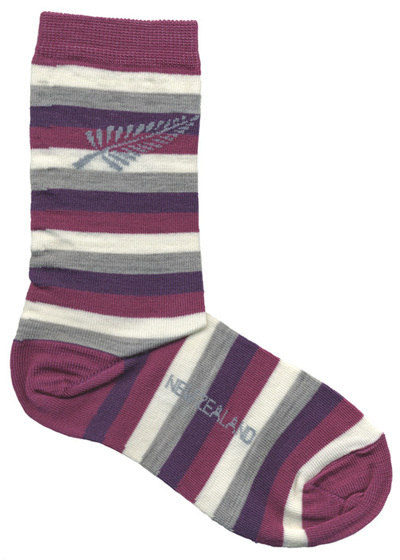 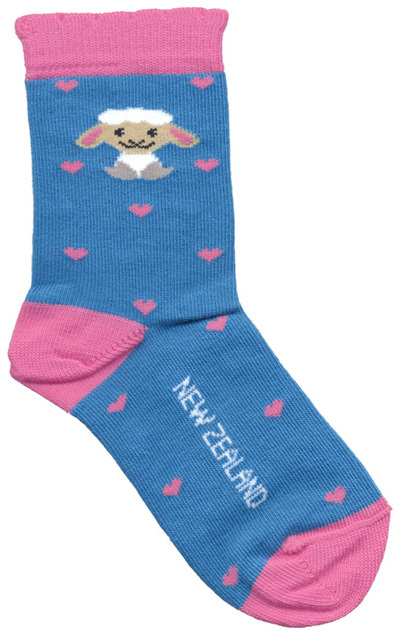 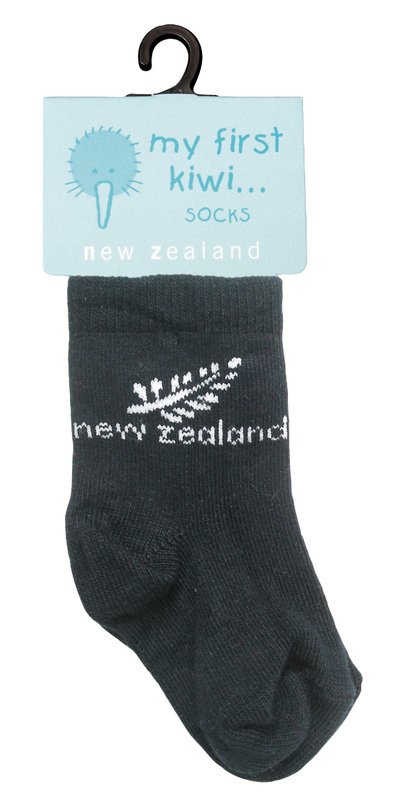 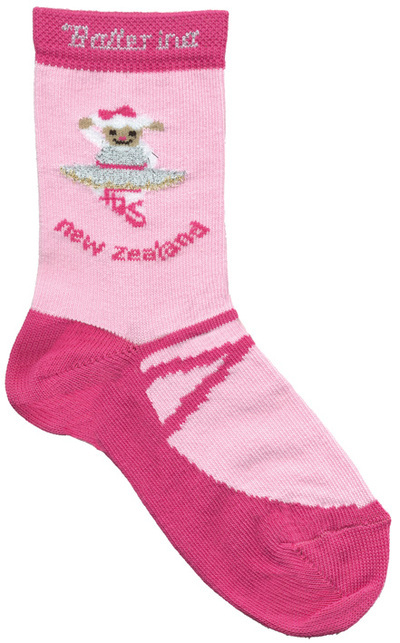 New Zealand made ladies' cotton and merino wool socks, and also imported polyester cozy socks. 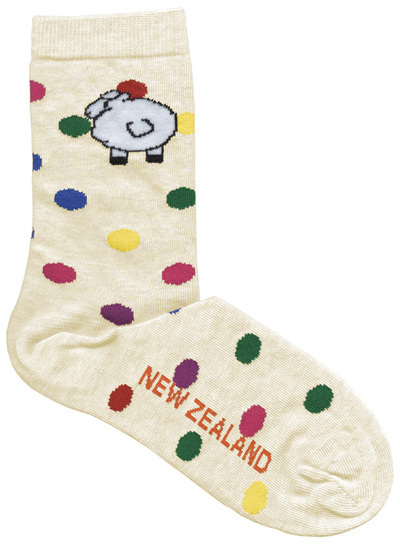 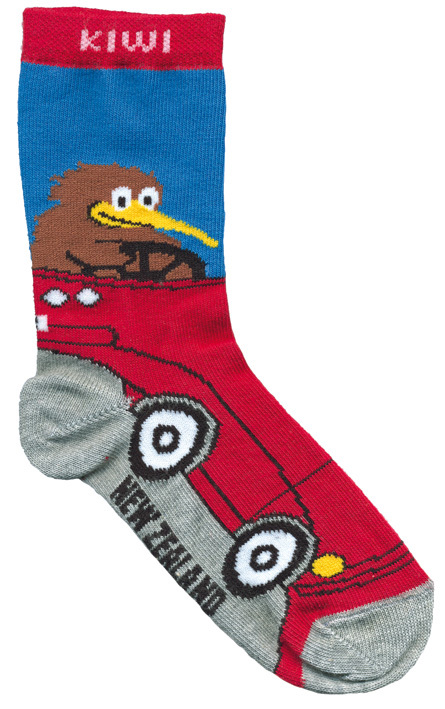 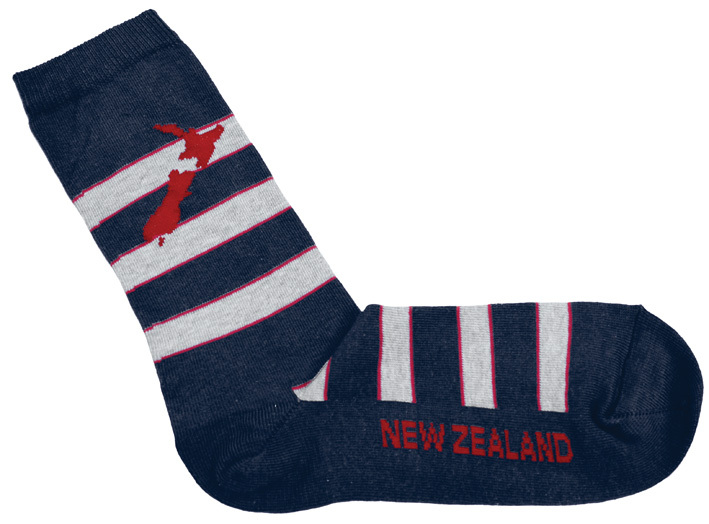 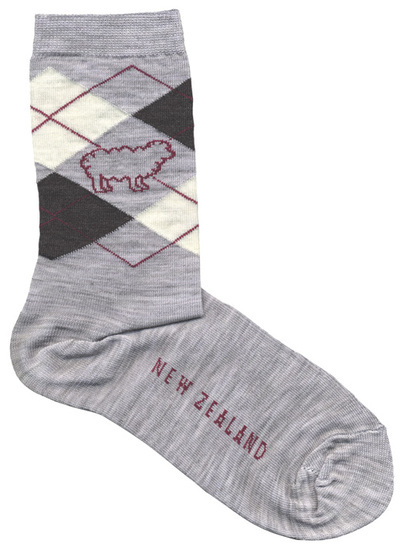 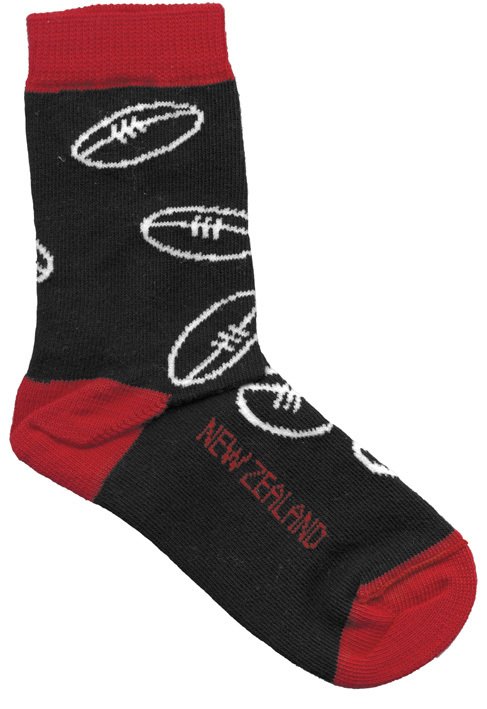 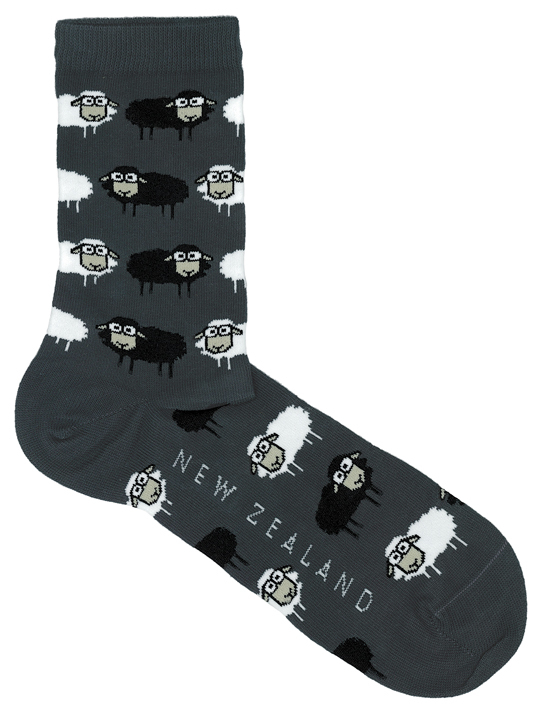 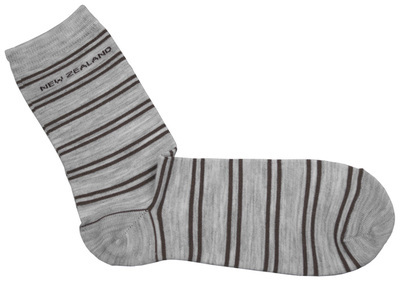 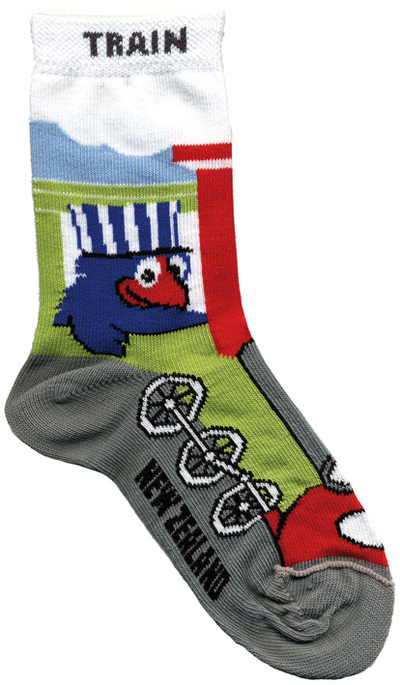 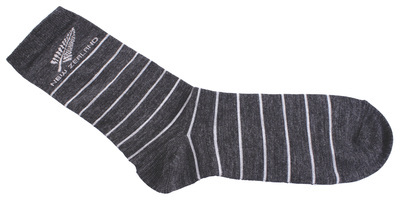 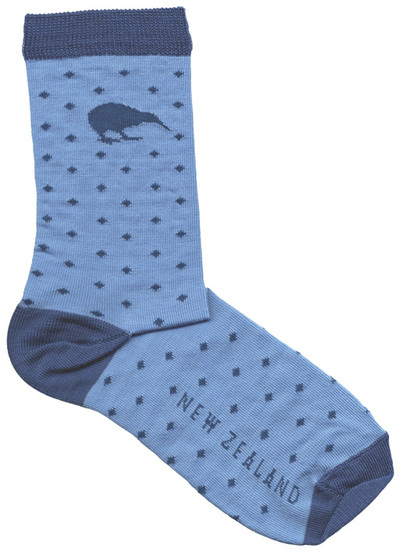 New Zealand made Adults' cotton and merino wool socks.